Innotech is a leading manufacturer of web press auxiliary equipment, especially in the area of value added operations such as sheeting, gluing, perforating, folding and cutting. Founded in 1990 by Mr. Vinod Kapoor, Innotech serves printers and converters all over the world. Mr. Kapoor has been involved in the design and manufacturing of printing press equipment since 1974 and has received several patents for his innovations. 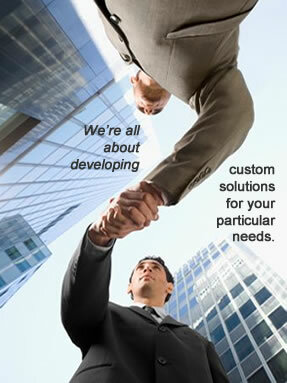 Innotech designs and builds equipment after careful analysis of customer needs.